Gnocchi, pronounced NOH-kee, are traditional Italian dumplings made with Semolina flour (wheat), fresh pasteurized eggs, and potatoes. Not only is it fun to say (gnocchi! ), it’s even more fun to eat. Their pillowy and tender texture makes them a great vehicle for rich sauces. 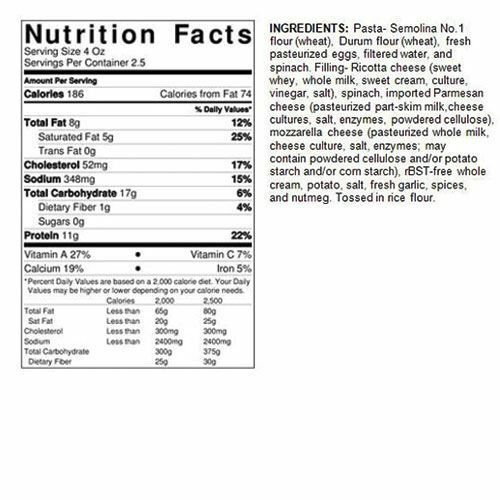 Create an easy, delicious meal and pair with marinara sauce, along with a salad and warm bread. 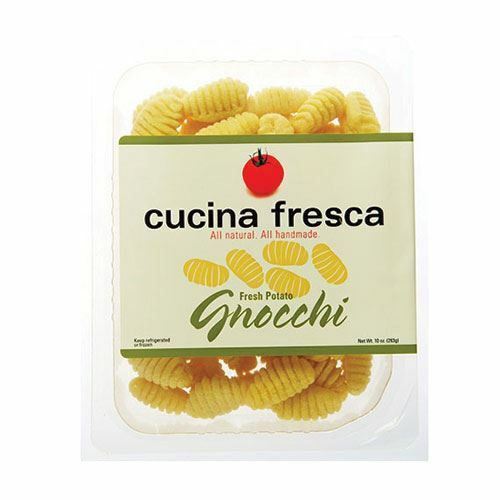 Add Cucina Fresca Gnocchi to your cart and get it delivered to your porch box!